Associate Justice of the United States Supreme Court Sonia Sotomayor ’79 visited Yale Law School April 6-7, 2017, to participate in the Arthur Liman Public Interest Program’s 20th Anniversary Liman Colloquium, “Liman at 20: Public Interest(s).” The Law School commemorated the occasion by unveiling Justice Sotomayor’s official Law School portrait, which will hang alongside portraits of other prominent graduates at the School. 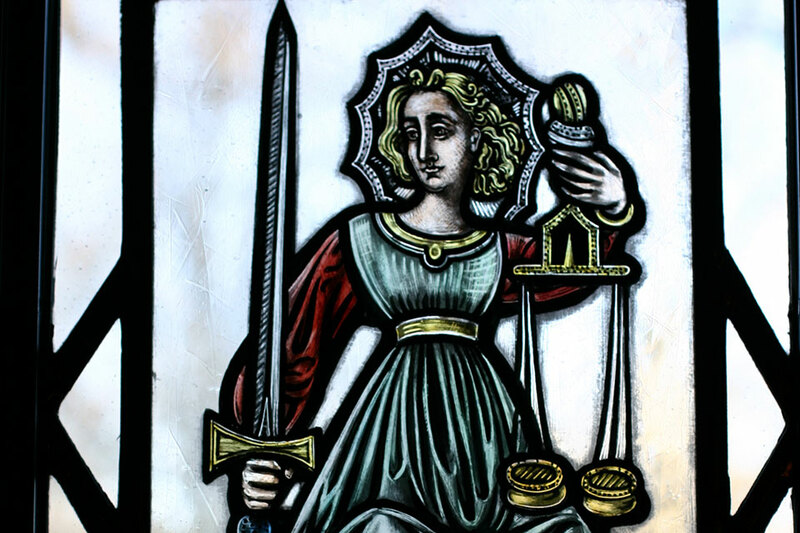 After two decades of promoting equal access to justice through fellowships, research, seminars, and programs, the Arthur Liman Public Interest Program has been re-established as the Arthur Liman Center for Public Interest Law. 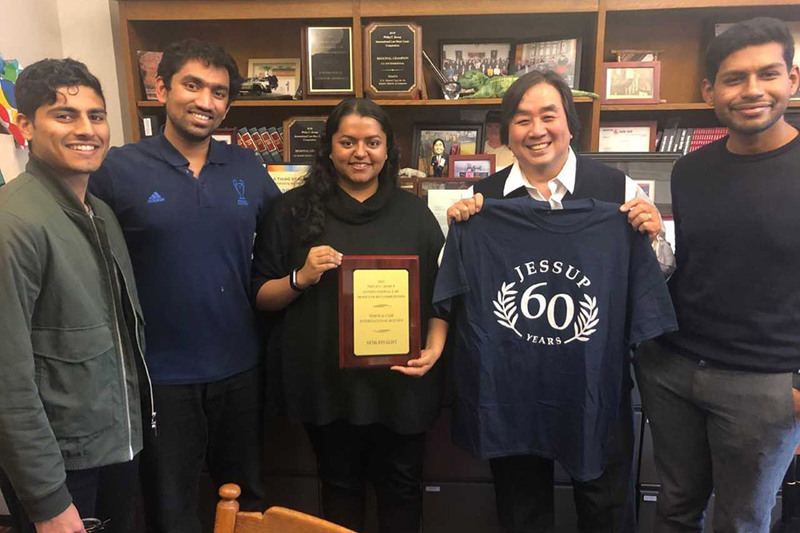 The 20th Anniversary Liman Colloquium at Yale Law School included more than 70 of the 123 current and former YLS Liman Fellows, joining YLS students, deans, faculty, and the Liman family and friends. Justice Sotomayor was part of the colloquium’s opening session, which began with introductory remarks by Dean and Sol & Lillian Goldman Professor of Law Robert C. Post ’77, and included updates from four former Liman Fellows who, in discussing their current work, illuminated merely a few of the varied and influential career paths in public interest law and advocacy. In a conversation with Arthur Liman Professor of Law Judith Resnik titled “Working for the Public Interest(s),” Justice Sotomayor considered the ways in which her own career path after law school had afforded her multiple perspectives on how to do impactful work for the greater good—including her tenure as an assistant district attorney in Manhattan, her experience in private practice, and her service as a federal judge. On April 7, Justice Sotomayor was honored by the Law School with an unveiling of an official portrait by artist Jamie Lee McMahan at a ceremony in Levinson Auditorium. 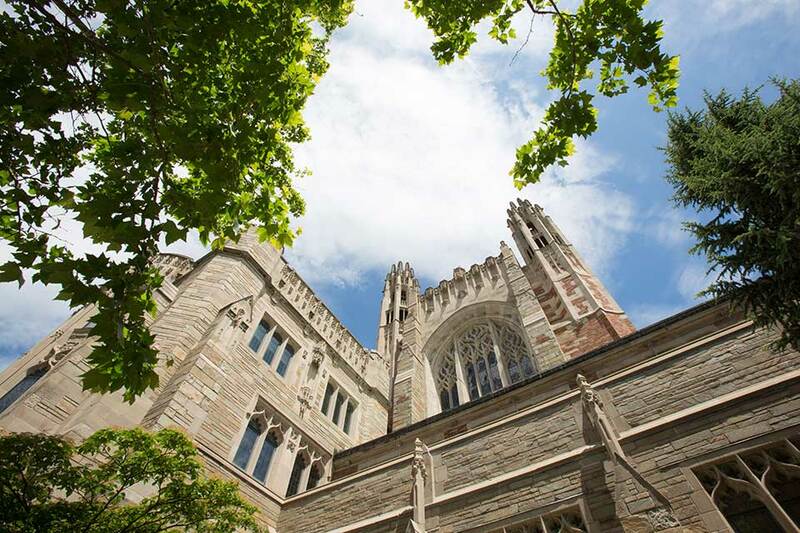 Remarks were given by Dean Post, Yale University President Peter Salovey, Rudolph Aragon ’79, the Honorable Robert A. Katzmann ’80, and Yale Law School professor William N. Eskridge, Jr. ’78. After graduating from the Law School in 1979, where she served as an editor of the Yale Law Journal, Justice Sotomayor served for five years as an assistant district attorney in Manhattan and later entered private practice at the law firm Pavia & Harcourt, where she progressed to partner. In 1991, President George H.W. Bush nominated Justice Sotomayor to the U.S. District Court, Southern District of New York, where she served for six years, before joining the U.S. Court of Appeals for the Second Circuit from 1998–2009. President Barack Obama nominated her as an Associate Justice of the Supreme Court on May 26, 2009, and she was confirmed later that year as the court’s 111th Justice. 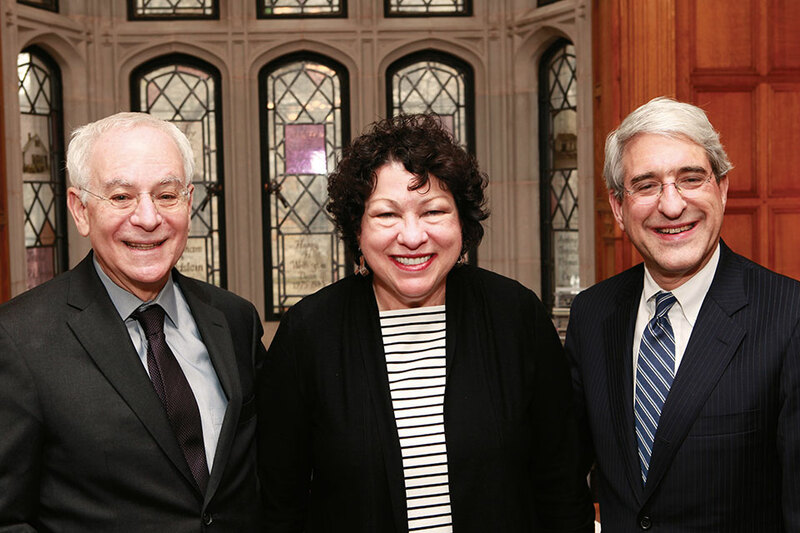 Sotomayor is one of three alumni of Yale Law School currently serving on the Supreme Court and the seventh graduate to serve. The Liman Program’s annual Public Interest Law Colloquium brings together advocates, scholars, and students from across the country for two days of discussion. Colloquia have addressed many topics, including: the federal funding of legal services, encountering the criminal law, low-wage workers and workfare, the challenges of becoming and staying a public interest lawyer, the role of mass media in public interest advocacy, public interest lawyering, and public interest advocacy at the state and local level in an era of high anxiety.